Es wurden insgesamt 276 Artikel gefunden. Artikel 1 bis 15	werden dargestellt. 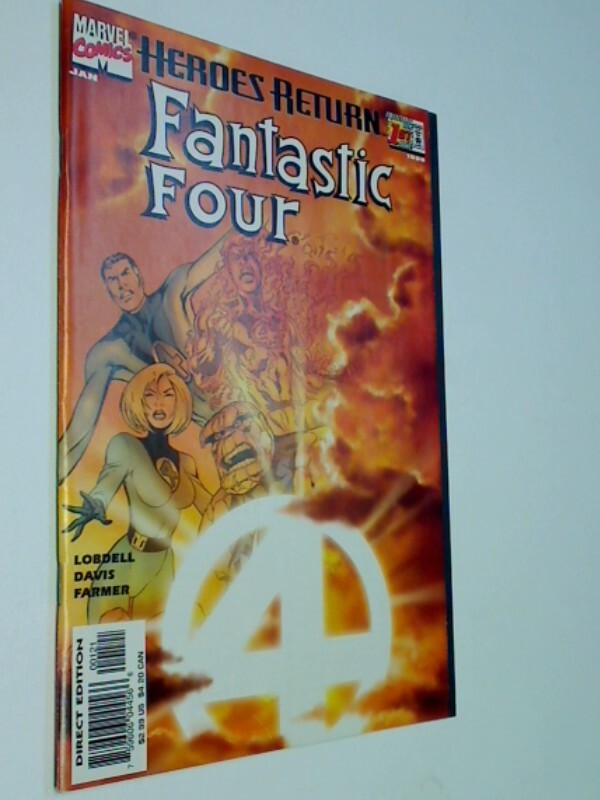 8 Stück Original US Marvel Comic-Hefte : Fantastic Four Vol 3 No. 4, Ka-Zar Vol. 2.: 10, 11, 12, 14. Heroes Reborn the Return 1, 2, 3. Set Sammlung Konvolut Paket, 759606044566 New York, Marvel Comics, Broschiert in der Regel TOP-Zustand, SEHR GUT ERHALTEN, fast wie neu, einige eventuell nur gut, Sprache: Englisch, Fantastic Four Vol 3 No. 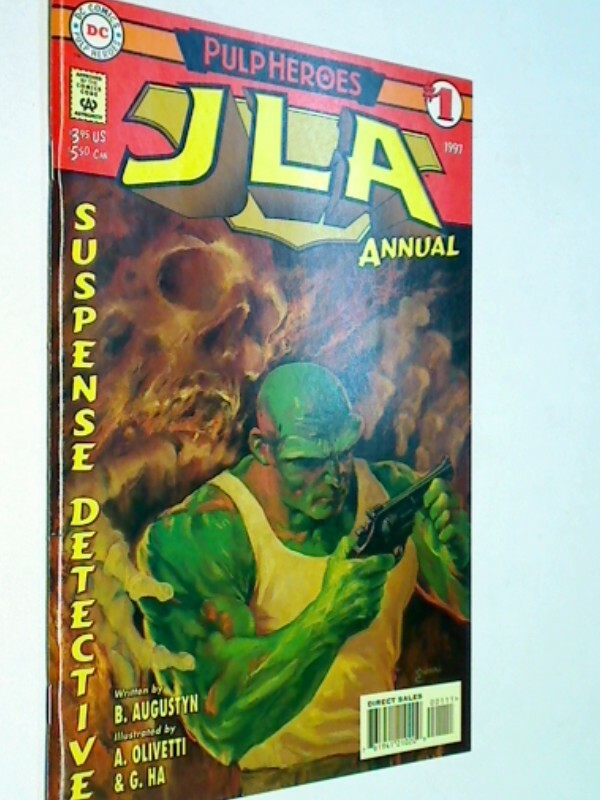 4, Ka-Zar Vol. 2.: 10, 11, 12, 14. Heroes Reborn the Return 1, 2, 3. STRINGER, REMUDA CHARLIE (Edit. 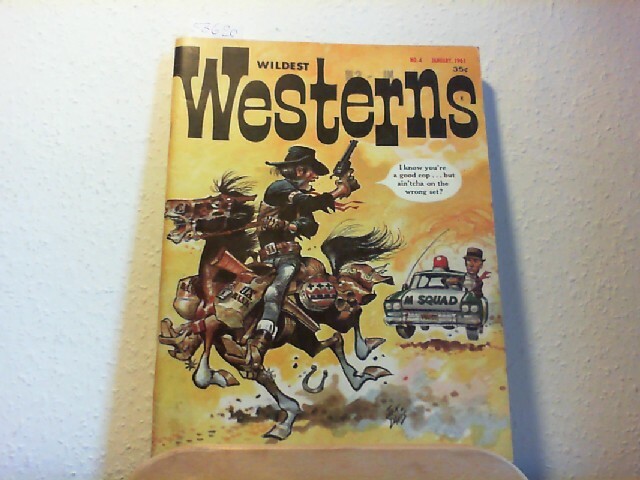 ): Wildest Westerns. High-ridin' contens. January, 1961, Vol. 1, No.4. Philadelphia, Central Publications, 1960. 66 pages, with many pictures. Or.-Softcover. Format: 28 x 21cm. Good copy. From the content: Buster Crabbe - An interview with a man who's done everything under the sun - and who's now back in westerns shootin' for the moon; Behind the scenes - A lowdown in what you go thru to film a western - more lowdown than what you go thru to get these pictures; Heroes vs. Heroes - A study of why some cowpokes fall off their horses - many 'cause they poke their horses in the wrong places. 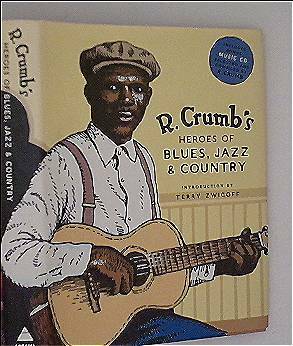 Stamp on the cover. 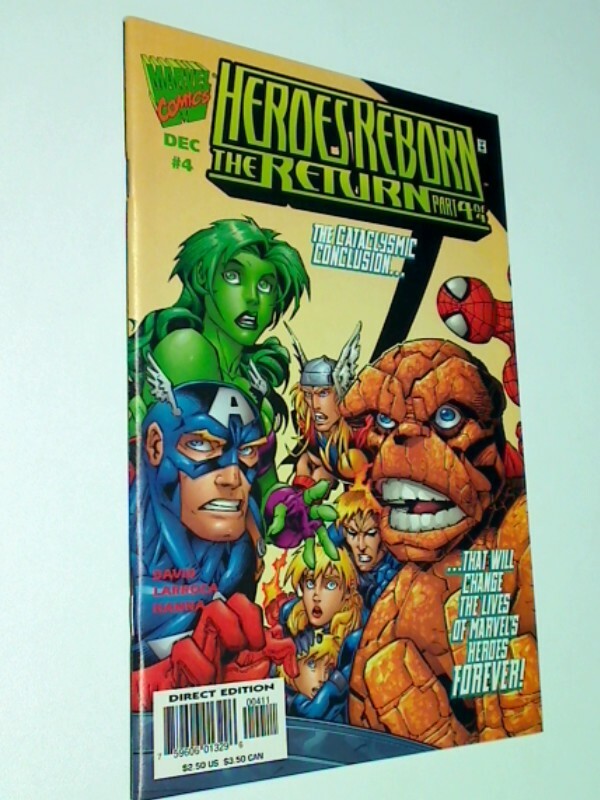 8 Stück Original US Marvel Comic-Hefte : Heroes Reborn The Return Variant Cover 1, 2, 3, 4. Incredible Hulk 26, 48, 49, 50. Set Sammlung Konvolut Paket, 759606013296 759606047451 New York, Marvel Comics, Broschiert in der Regel TOP-Zustand, SEHR GUT ERHALTEN, fast wie neu, einige eventuell nur gut, Sprache: Englisch, Heroes Reborn The Return Variant Cover 1, 2, 3, 4. Incredible Hulk 26, 48, 49, 50. 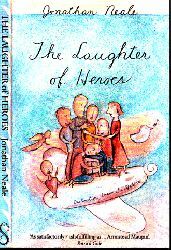 Neale, Jonathan; The Laughter of Heroes London, Jonathan Neale, 1993. 123 Seiten , 20 cm, kartoniert die Seiten sind altersbedingt gebräunt, leichte Kantenbestoßungen, 'This is the sort of novel you read compulsivety in a single afternoon then wishyou had taken time to savour; a concise, bittersweet comedy about seven ül-prepared people facing up to the biggest joke of all. A group of North London friends gathers round to give sweet, gay John one last good time before he dies. Jonathan Neale shows how, in their ciumsy attempts at expressing their love and regret for him, they stumble over aches and longings of their own, too long unexpressed. Neale's sentimentality is nicely spiked with shards of harsh truthtelling, while his comecfy is kept on the humane side of farce. No novel about AIDS will have us rolling in the aisles, but The Laughter of Heroes builds to a Comic climax as satisfactorily wish-fulfilling as anv in Armistead Maupin.' 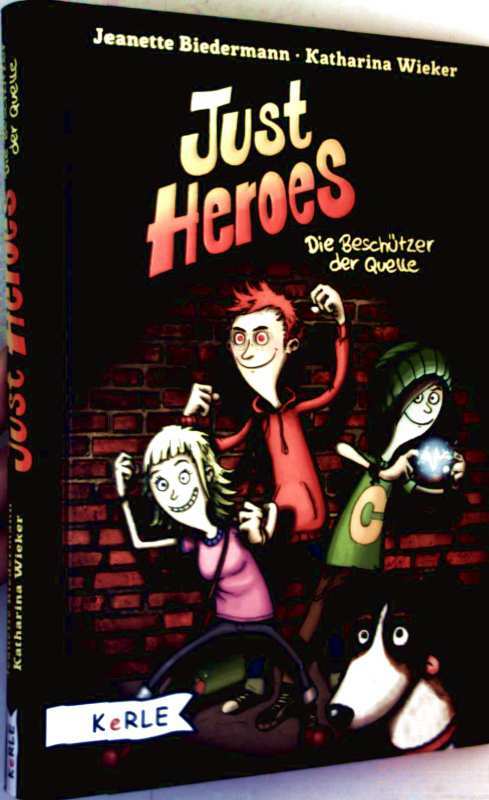 Patrick Gale (vom Einbandrcken) 4l2a Bei dem eingefügten Bild handelt es sich um das eingescannte Buch aus meinem Bestand. Bei Bestellungen Werktags bis 12,00 Uhr erfolgt der Versand in der Regel noch am selben Tag, ansonsten am folgenden Werktag.